Moon sextile Saturn in the natal chart gives emotional maturity and stability in your personal life. You are the responsible one, the serious and sober one that people turn to in times of crisis. There is a price to pay for this emotional self discipline and dependability. Others may think you are too boring or reserved in social situations. Although you keep it together and rarely display your emotions, you are actually very emotional. People just have to dig deeper to see this truth. You show your feelings in more practical ways. You make people feel safe and secure by providing the basics like food, shelter and warmth. This primal emotional nourishment gives you inner satisfaction. Your close loved ones will appreciate this responsible trait in you. However, it is important not to miss out opportunities because of your emotional reserve or serious nature. It may be hard for you to break the ice or maintain relationships. Strangers or new friends might find it difficult to connect to you at the emotional level. You know yourself well and care about how other people feel about you. Family is very important to you. As a child you needed the stability and structure of family, especially the nourishment provided by your mother. You will recall fond memories of early childhood as your raise your own children. You need to see a certain level of commitment or loyalty before you open up and share your inner feelings. Your controlled emotional responses are not to be confused with other intimate sharing. Love may be a feeling but it is ruled by Venus and not the Moon. Emotional reserve can be masked by a sensual Venus or passionate Mars. Transiting Moon sextile Saturn makes you feel protective of your family and partner. You will show how much you care for them in practical ways, not through public displays of emotion. Your task is to provide nourishment and comfort through food, shelter and a shoulder to cry on. You may actually feel emotionally reserved and try to avoid social situations. This is a good time for sharing deeper more serious emotions with a loved one. Commitment, loyalty or the family home may be topics of interest now. 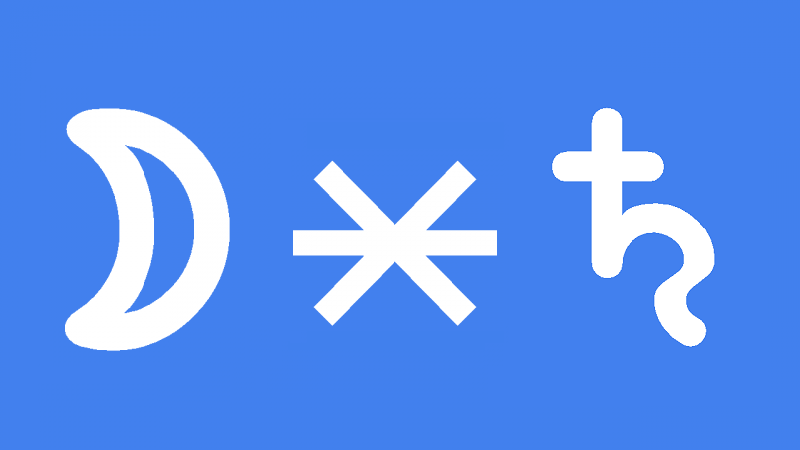 This interpretation for Moon sextile Saturn transit can be read for a lunar eclipse or full moon sextile Saturn. Marie Duplessis 0°01′, Paris Hilton 0°04′, Natasha Richardson 0°04′, Heath Ledger 0°06′, Sam Cooke 0°06′, Franklin D. Roosevelt 0°09′, Edgar Cayce 0°26′, Oscar Wilde 0°33′, Julio Bocca 0°49′, Mel Gibson 0°50′, Ricky Martin 0°56′, Sara Gilbert 1°01′, Edwin Hubble 1°01′, Johnny Carson 1°20′, Yoko Ono 1°23′, Amy Winehouse 1°30′, Jennifer Carpenter 1°40′, John Travolta 1°49′, Frida Kahlo 2°15′, Michael Moore 2°22′, Jamison Twins 2°50′. Interestingly, I dont have this placement, but much of it I do resonate with, since age 4 lol! I wonder if its due to my Sun at 0Cancer inconjunct Saturn at 29Cap? I guess it may be, because my Saturn is also the focal point of a yod with my North Node at 29Leo, “keeping me ethical” or respect the consequences will not be pleasant, type thing hahaha!